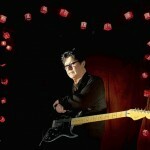 There’s a track on Robbie Robertson‘s new album, “How to Become Clairvoyant,” that’s destined to generate buzz among guitar aficionados, not just for the sincerity with which Robertson pays homage to a litany of the instrument’s great practitioners but for the company the celebrated musician chose to help out on it. “He came across the border / With a hatchet in his hand / They said ‘Who’s that stranger? / The one they call the Axman? '” Robertson sings in a spectral whisper. 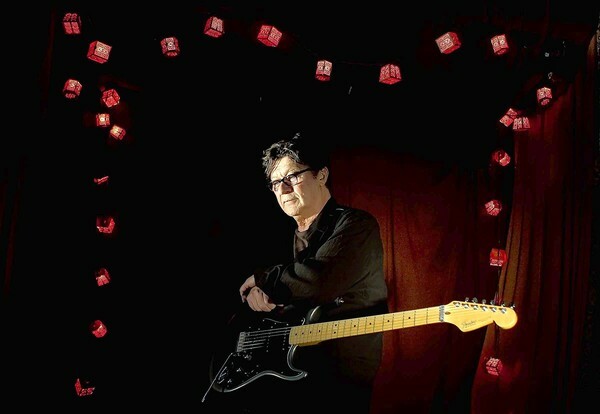 A lot of music fans and critics would say that Robertson’s own name belongs up there with those others in the guitar-hero pantheon for his tasteful, inventive work over a couple of decades with the Band and on his infrequent solo records.